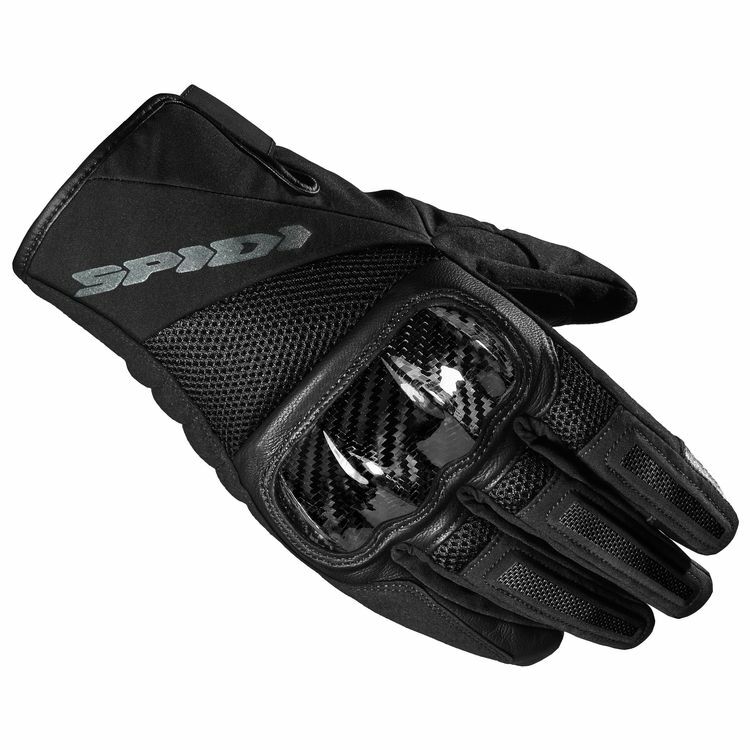 The Bora from Spidi are an insulated and waterproof glove. Constructed with a leather palm and carbon fiber knuckles, the Bora have 100 grams of insulation for winter riding. The H2Out membrane breathes, so your hands remain dry.